Oscar-winning costume designer John Mollo, who worked on the Star Wars saga as well as movies like Ghandi, has died at age 86, confirmed by the Times of London. Mollo adapted notes from George Lucas and conceptual art from Ralph McQuarrie to create some of the most iconic costumes of all time. The first Star Wars film had an extremely limited budget, and Mollo’s brilliant designs managed to bring the science fiction world alive. Lucas wanted the Storm Troopers to evoke something that was fascistic, so Mollo researched the garb worn by Nazis for the Troopers uniform and intimidating look. 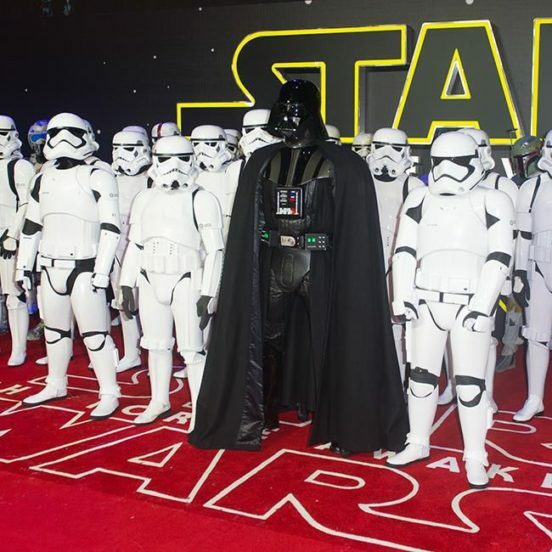 Mollo referenced the uniform of German trench soldiers from World War I, with their high collars and helmets, to create Darth Vader’s cape and mask look. 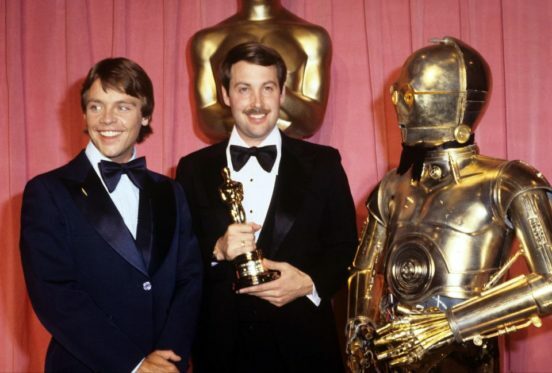 As Luke Skywalker himself (Mark Hamill) explained, Mollo was “brilliant” and was able to impose his style on the look of Star Wars and The Empire Strikes Back. Mollo joked about the low budget of the original movie, observing “As you see, the costumes from Star Wars are really not so much costumes as a bit of plumbing and general automobile engineering.” Mollo made his joke during the Academy Awards ceremony, when he won for the costumes he made, including memorable kits worn by Princess Leia, Darth Vader and the Imperial Storm Troopers. Mollo won a second Oscar for the movie Ghandi. He also worked for memorable movies like Chaplin, Cry Freedom, Air America, and Alien. 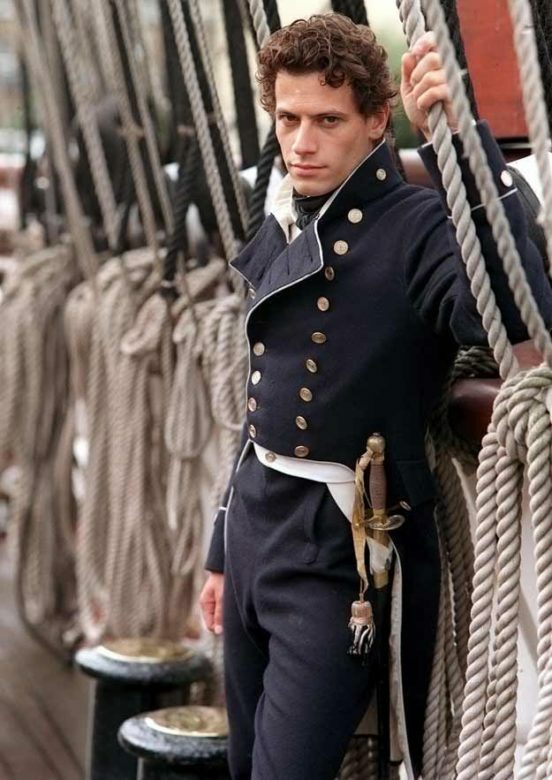 His last credit was for the Horatio Hornblower movies in 2003. Mollo, a history buff, loved providing costumes for all eight of the seafaring TV movies. 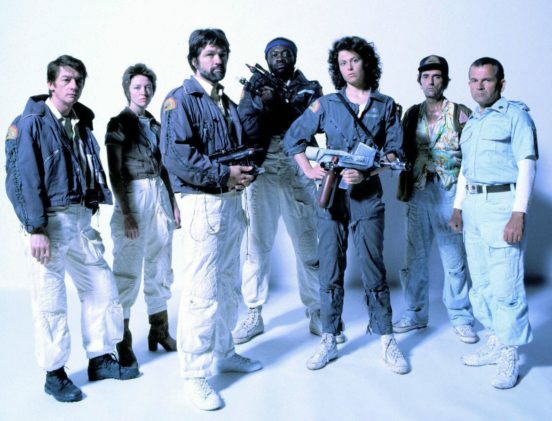 With Alien, Mollo translated Ridley Scott’s aesthetic of drab doom by serving up dirty and destroyed clothes for Ripley and the other characters. For Gandhi and Chaplin, Mollo’s designs were appropriate for the period. Mollo also worked on Greystoke: The Legend of Tarzan, Lord of the Apes, King David, Even Horizon, The Jungle Book (1994 version), Hanna’s War, White Hunter Black Heart, Outland and The Lord of Discipline. He had particular interest in military uniforms. His earliest work was as a consultant for movies like The Charge of the Light Brigade and Barry Lyndon. When George Lucas started searching for someone to work on Star Wars, he wanted someone who understood military hardware rather than someone who was just experienced with military costumes for the stage. Lucas wanted the designs to seem organic so that they could blend in rather than distract from the story. Mello was the perfect choice. In addition to his Oscars, Mollo was nominated for three Saturn Awards, winning one, as well as five BAFTA Award nominations and three Emmy Award nominations.